We offer soup, salad, pasta salad, and quiche features daily. We offer box lunches, catering and delivery with $50 min order. Fresh soups offered daily - One in summer and Two all other seasons. 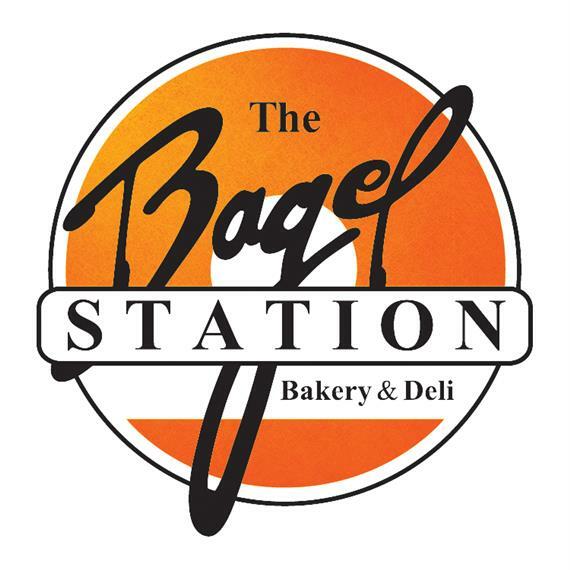 See Specialty Sandwiches & Bagel Paninis and Create Station Deli Sandwiches. Quiche of the day made fresh daily with fresh fruit and slice of sweet bread. Vanilla yogurt mixed with pineapple, peaches and mandarin oranges, layered with granola and topped with fresh berries.